Executive director for USGBC North Texas since 2010, Jonathan Kraatz was hired as the Chapters media and communications strategist and was quickly promoted to more responsible positions within the organization. In 2015, Kraatz was named Interim Executive Director over the formation of USGBC Texas,bringing together green building resources and knowledge from across the state. He earned a LEED Green Associate credential in 2010 and speaks regularly about the Chapter's mission,LEED, and building sustainability. Kraatz has presented best practices workshops to national audiences for USGBC and was elected to the Board of Directors for the Dallas Fort Worth Association Executives, a chapter of the ASAE, in 2013. He was also named part of Who’s Who in Energy by the Dallas Business Journal in 2012, 2013, and again in 2014. In 2015 he was awarded the President's Volunteer Service Award,a premier volunteer awards program encouraging citizens to lead a life of service from the President of the United States, for his efforts with the USGBC Chapter Network Evolution Working Groups. He holds a degree in Journalism from Texas A&M University and credits being challenged early in his career by great mentors for the flexibility and adaptability that has shaped him as a leader. Scott is a Built Environment Leader with a passion for sustainable development and building practices. 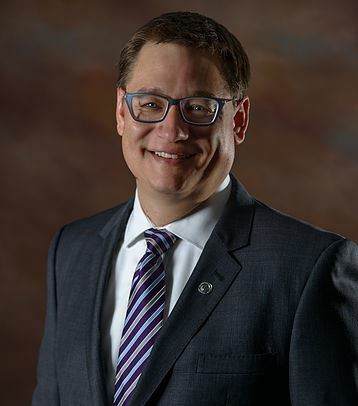 He is a connector and catalyst for greening our industry and Texas through established metrics such as LEED, SITES, PEER, etc. He currently chairs the USGBC Texas Board Of Directors, comprised of Board Members from all five Texas USGBC Regional Councils, working in concert with the USGBC National / International organization to advance our mutual Mission. He works diligently to educate and engage future generations, educational institutions, and community groups in this transformation of our industry, also helping to preserve precious Texas resources. 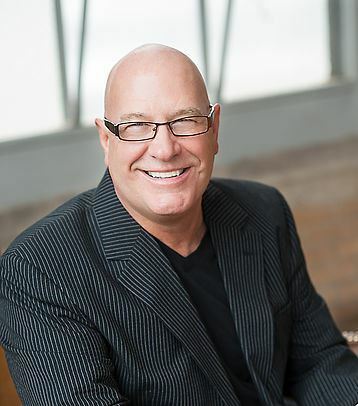 Scott is a career marketing and sales professional with over 30 years experience in commercial projects throughout all market segments. He has also served the IFMA organization at the chapter level in Florida. He currently leads the Commercial segment of Interceramic USA in the Austin, Texas region. 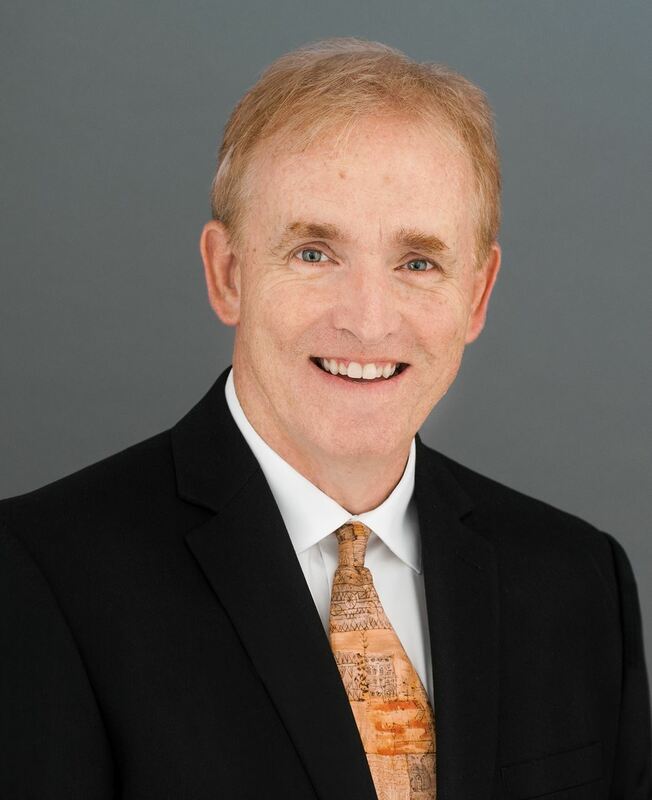 Mr. Powell is the Southwest Regional Director for Architects Design Group. ADG specializes in civic projects that require state of the art thinking in resilient design. Previously, he worked as Director of Sustainable Design at GFF. Among his recent roles was as Sustainability Consultant for the Perot Museum of Nature and Science in collaboration with Morphosis and Executive Architect on the AT&T Performing Arts Center Box Office and Annette Strauss Artist Square in collaboration with Foster + Partners. Past Sustainability Consultant roles include Park 17, 17Seventeen McKinney Avenue and Nurses Hall and Woodlawn Hall at Old Parkland Hospital. Past Arts District projects also include Project Architect for the Fiedler Atrium at First United Methodist Church of Dallas, Margaret and Trammell Crow Collection of Asian Art and the Hamon Recital Hall in I.M. Pei’s Morton H. Meyerson Symphony Center. Tim Murray is the Sustainable Design Leader at WHR Architects and has been the Project Team Administrator on 25 LEED certified projects. He is co-chair of the AIA-Houston Committee on the Environment. He is also active in the U.S. Green Building Council (USGBC), serving on the South Central Regional Committee, on the Texas Gulf Coast Chapter Board of Directors and on the Texas State Merger Task Force. He previously served as Chair of the USGBC Texas Gulf Coast Chapter in 2006/2007 and served on the USGBC National Chapter Steering Committee and the national LEED Steering Committee during the development of LEED v4. 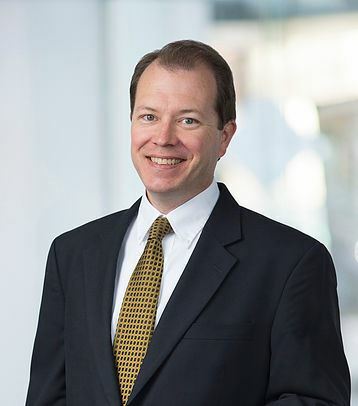 Tim served as Founding Chair of the Greater Houston Partnership, Green Building Subcommittee. He graduated from the University of Houston and serves as Den Leader and Committee Chairman for his sons Cub Scout Pack. 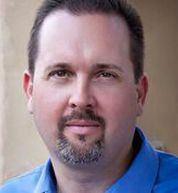 Paul is a president and co-founder of Bautex Systems, LLC, a Texas based manufacturer of high performance insulated concrete wall systems. He has devoted his career to building innovative start-up companies in a wide range of industries including consumer goods manufacturing, enterprise software, web technologies, and IP telecommunications. Paul received his Bachelor of Arts from the Plan II Honors Program at The University of Texas at Austin and his MBA from The Fuqua School of Business at Duke University.